General automotive repair & electrical work. 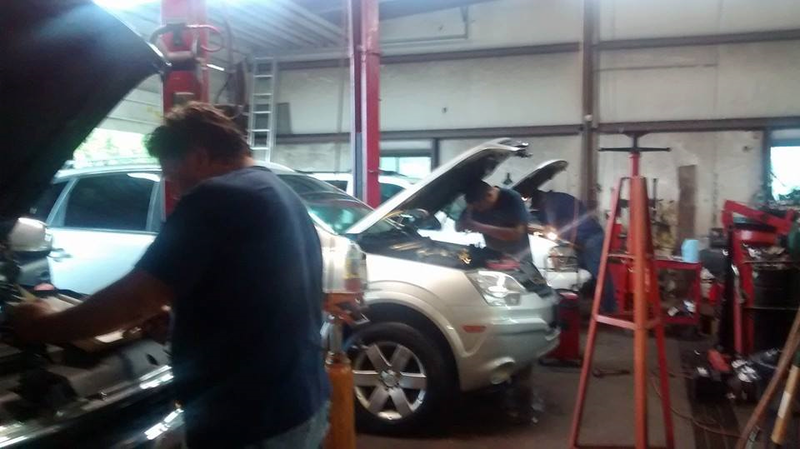 Transmission & air conditioning repair. Open 9:00 a.m. to 5:00 p.m.